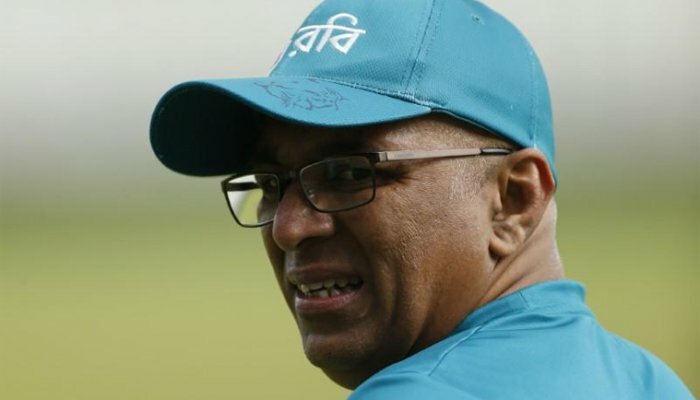 COLOMBO: Sri Lanka are in talks to hire their former opening batsman Chandika Hathurusingha as the coach, Sports Minister Dayasiri Jayasekara said on Wednesday. Hathurusingha resigned as the head coach of Bangladesh last week, amid media speculation that he was set to take charge of Sri Lanka. “I hope mostly the deal will go through,” Jayasekara told reporters in Colombo. Sri Lanka have been without a permanent coach since Graham Ford, who was meant to be in charge through the 2019 World Cup, quit in June. Since then Sri Lanka have been whitewashed in a three-match test series against India as well as in a five-match one-day series against the same opponents. They also lost a one-day series to Pakistan 5-0 last month.